A while back I had this healing vine growing along my fence. My neighbor thought that it was just a weed, and I witnessed her using Round-up on it. Of course, within days it was completely dead. I explained to her that it was actually medicine and that if she saw it again, to not destroy the plant. She apologized, and understood. 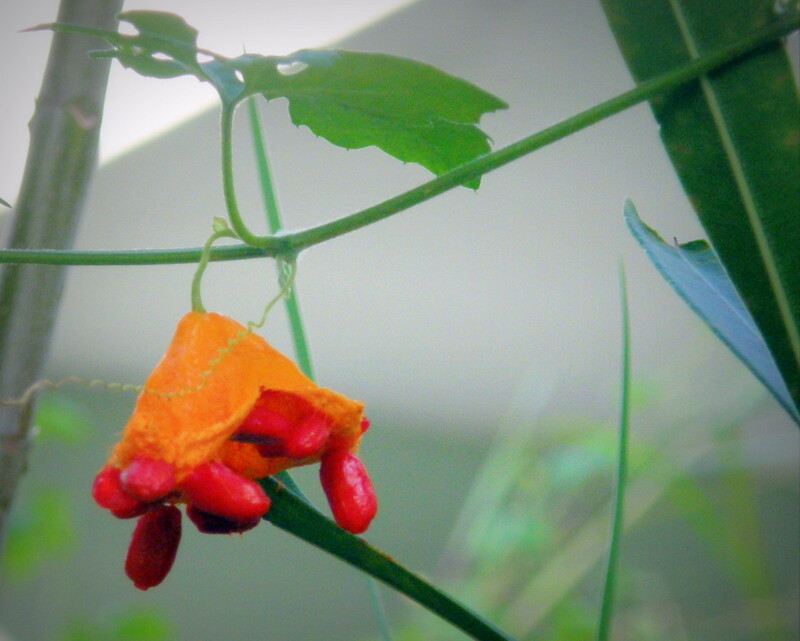 This vine is called cerasee. They are growing with a vengeance in my yard again, producing lots of fruit, also. My youngest son and I both love the fruit. 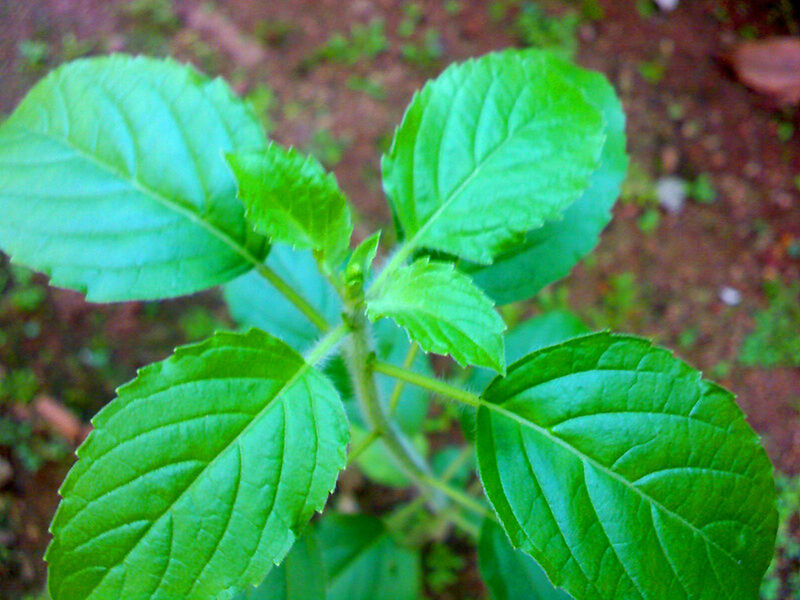 At first glance it looks like a weed, but cerasee is no regular weed. This weed is chock-full of medicinal benefits, and deserves some respect. Have you ever heard of cerasee? I was born in Grand Cayman, but raised in Jamaica, and I remember growing up that whenever I did not feel well my Grandmother or other guardian would go into the yard for some "bush medicine." One of those "bush medicines" was cerasee. 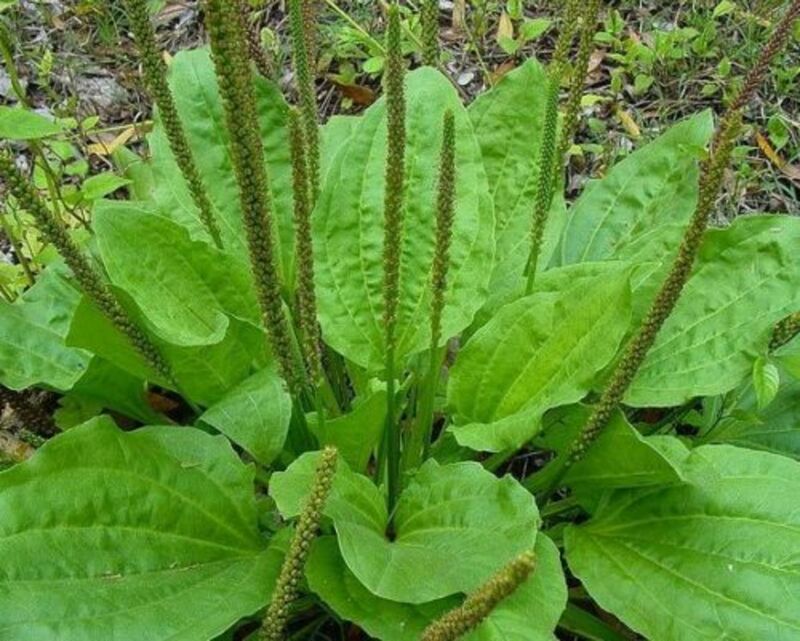 The plant pops up all over Central and South Florida, especially when it rains. To many it is just an annoying weed, but to those of Caribbean descent, we know of the medicinal value of this somewhat annoying vine. 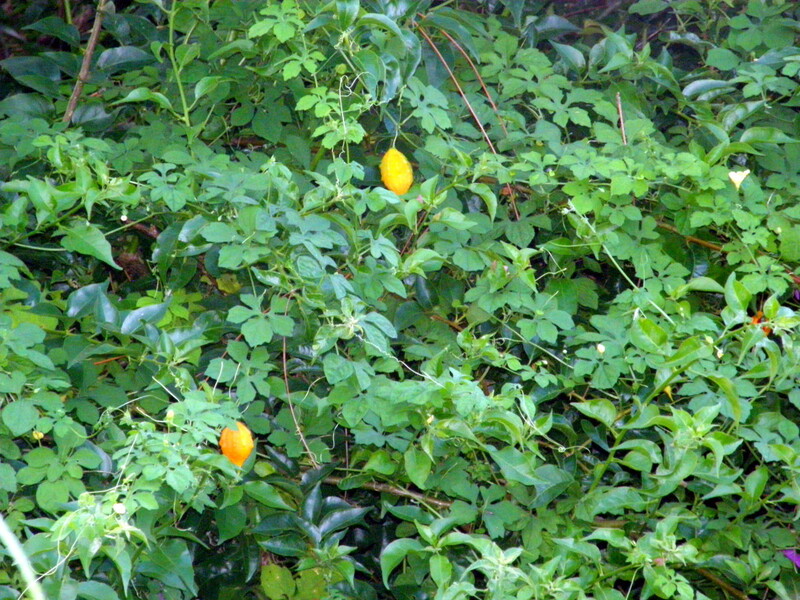 Jamaicans, and people throughout the Caribbean, have been harvesting the vine as well as the fruit for many, many years. In fact, when I was growing up in Jamaica, this was given to me on a regular basis for a "clean-out." I remember being tricked by my uncles, who managed to convince me that it was honey and I gulped it down really fast. I still remember that. Cerasee is probably one of the most bitter medicines, feared by most people from the Caribbean (and anyone else who tries it) because of its taste, but one that is very good for you. Cerasee, or bitter melon, has so many healing properties that researchers have been studying an enzyme in the ripe fruit and the leaves that can inhibit growth of cancer cells, called kugua glycoside. Remember to consult with a botanist, herbalist, or medical professional regarding your condition for proper dosing and possible interactions before incorporating a new supplement into your diet. Have you had cerasee tea? 46% Yes, and I think it tastes horrible. 12% No, but I think I will try it for the benefits. 41% Yes and I think it's great. 1% No, and after what I read about the taste, I don't think I will. 1,454 people have voted in this poll. The bitter flavor of cerasee is definitely an acquired taste, but it has so many medicinal benefits that I would hope that one does not shy away from it because of the taste. When I was a young girl growing up in Jamaica, we had to drink this at certain times throughout the year. Cleansing was an important ritual. We tried sweetening it with sugar, honey and even with condensed milk, but there is only so much honey and sugar you can put in. The bitter taste still remained, so we learned to drink it really fast. 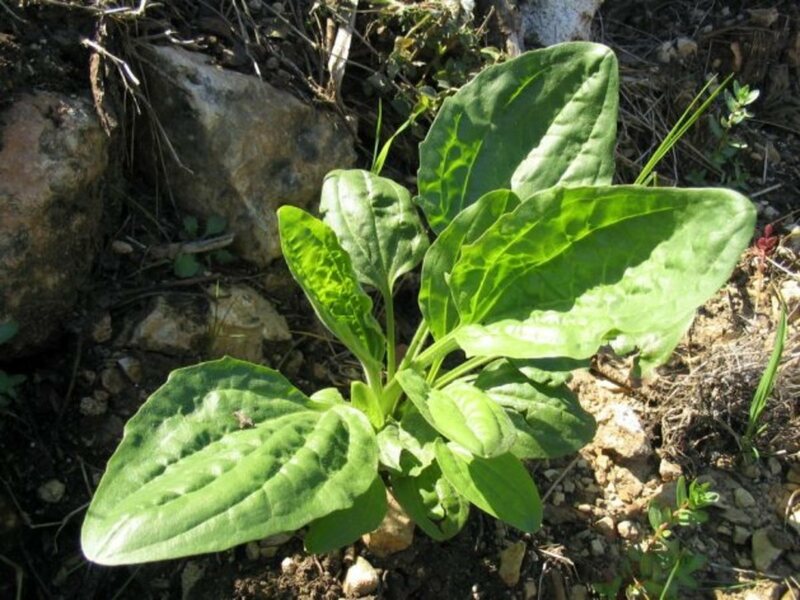 You can purchase this medicinal herb in supermarkets. It is dried and sold in plastic wraps or sold as tea bags. Whenever my vines are not available or I have no dried product left, this is the item that I buy. It is not quite as bitter as the fresh leaves, but it still provides the benefits stated. Want to try planting it? Once planted, you will not need to plant again. It will reseed itself, if you leave one of the fruit on it to ripen, open. UPDATE: It's Summer 2017, and I am getting ready to harvest more cerasee, but I wanted you to see how many plants have seeded themselves in my garden. This stuff grows wild along my backyard fence. I found it annoying while cutting it and throwing it away. Yet, I buy in bulk from NYC Chinatown. Now, that I learned more and able to identified it. I have my own medicine , vitamins rigjth hete in my own backyard. From Guava leaves, Mango leaves..and Plantains...right here in Florida.. I know a person who has been suffering from psoriasis. However, if he knew about this plant and its tea. Thank you for sharing your knowledge in a simple and lucid words. Hi Tane. Thanks for visiting my hub. I cannot say that it will improve your appetite as I have not had that experience with it. I have primarily used it to cleanse my kidneys and bladder issues. Since it is a detox agent, it may by default, help to increase your appetite. Hello Ms Gina. Thank you for sharing this. I have a question. Does the tea help with appetite gain? It mostly likely cerasee if you're in Central Florida. It is very prevalent there. Thank you so much for this great information. I received some from extended Family in the Bahamas. Plus, after looking at the pictures above, I think that I saw some along my fence in Central FL. If it is, BLESS THE LORD ! ! ! Hi Key. All you have to do is simply pull off some of the vine and toss it into a brown paper bag for a few days and place it in a sunny location such as a window sill...shaking it every couple of days. Once it is dry, the leaves will crumble easily and you can save them in a glass jar, and use when needed. Hope that helps. Hi Kwesi. I did not that. Thanks for sharing. 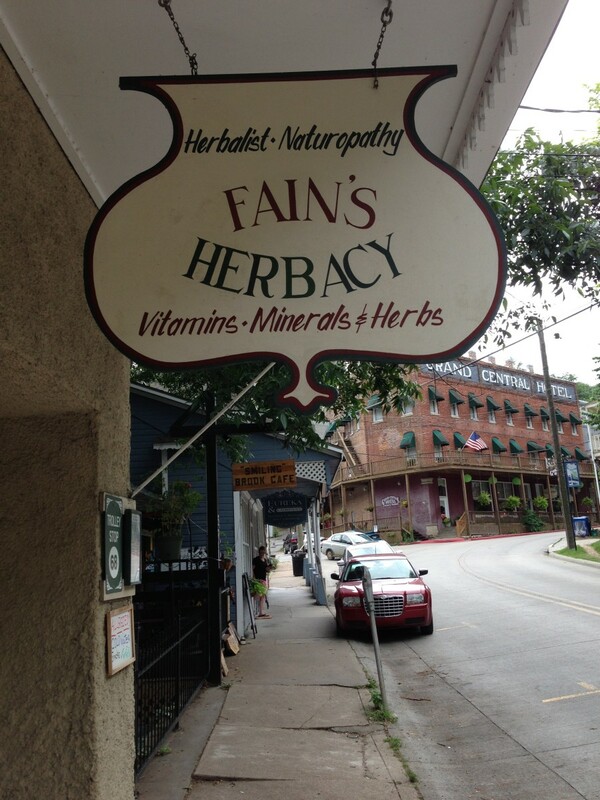 I always love to learn of new and different ways that other cultures use these herbs. I will certainly do more research into this aspect of use. Thanks again. 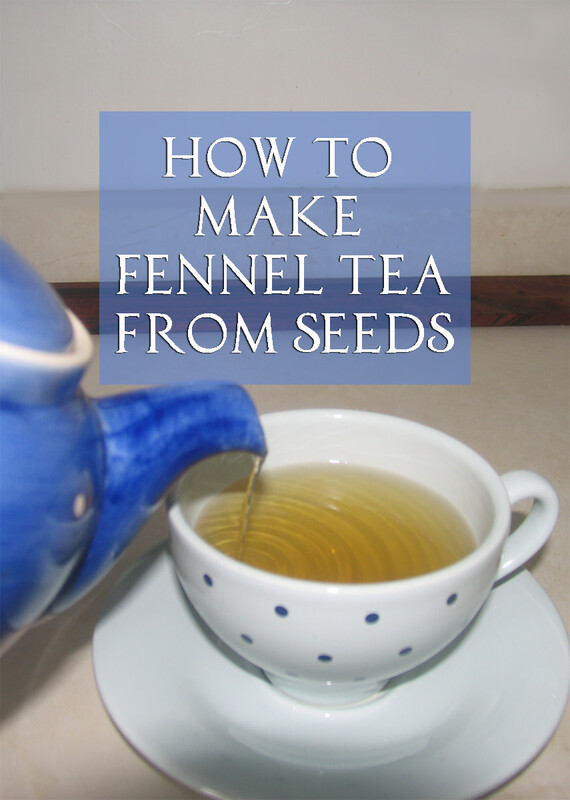 I would use maybe 6 large leaves, fresh for a cup of tea, which would be about 1/2 tsp dried. I'm glad you found it useful, and that your friends are also enjoying the benefits. This is a "weed" that I grew up using, and still use. Glad you found this hub useful and relevant. Is there a specified amount you use for tea...or the other ailments it can relieve? I plant cerasse in my garden this year and it flourished. Lots of friends wanted it green to make tea because u dont usually get it green in new jersey. Its got for the body. Give it a try. 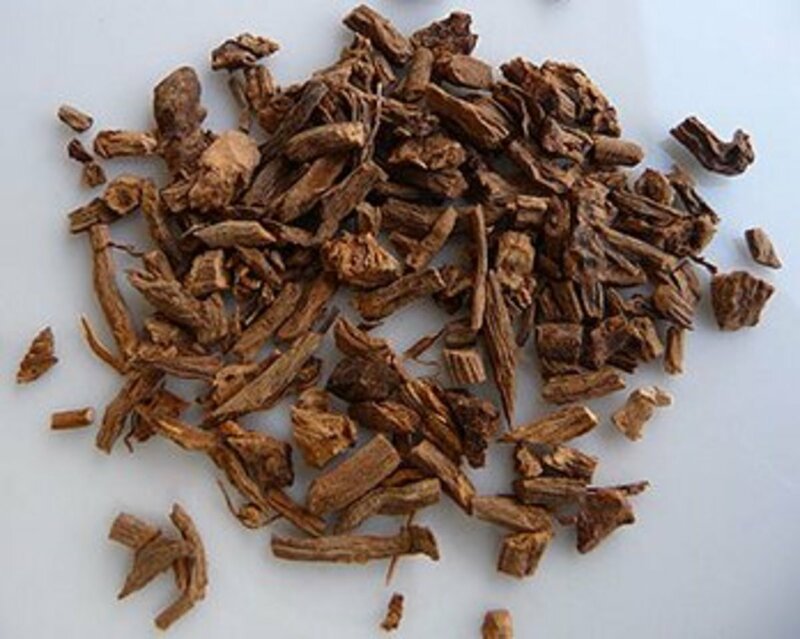 ceracee is the best remedy for herpes pain and sores -- dry the leaves and boil and drink without sweetning also drink as cold water so as to get the antiviral properties to the maximum benefit.Herpes pain fades within hours and sores will heal in the days to come. Thanks for this info. I live in Panama and I'll look for it. BTW, please tell your neighbor not to use Round-Up on anything; it's been proven to be carcinogenic. In fact, there's a world-wide boycott of Monsanto products because of the enormous damage its chemicals are causing throughout the world. Ceracee worked wonders on the flu I had last year. I didn't boil though, I pulled it from the gate, rinsed it, rolled it in my hands until it became juicy and stuffed it into my water bottle and shook it. I couldn't taste or smell anything anyway so I drank it raw. with in 20-30 minutes I felt a rush of energy. It made me use the bathroom quite a bit but it was worth it. I have never heard of cerassee. I will be sure and look for it around my home in Florida, it may be there. Unfortunately, many of the good herbs are very bitter tasting. My friends are forever asking me why I am willing to eat such terrible tasting things. I just reply, "When you feel so bad, you are willing to take anything to feel better." And like you, I grew up tasting these awful things. I am sure my mother found it entertaining to see my wrinkled face. And yes I do the same thing to my niece. I loved your video. It puts a face on the writer. Don't ever remember using cerasee but I've heard other Caribbean people swear by it like you do. I learned much from your article. Thanks! I think we called that stuff Co- rye-la. Just in case others know of the name. I believe that Rajan Jolly has written about it. Not sure though. 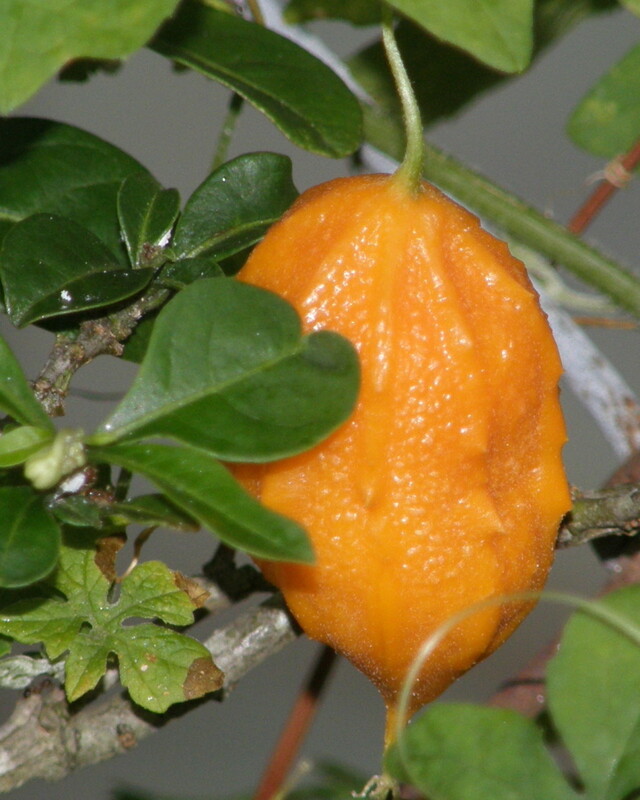 I have never heard of this Cerasee but there appears to be many benefits to this medicinal-fruit. 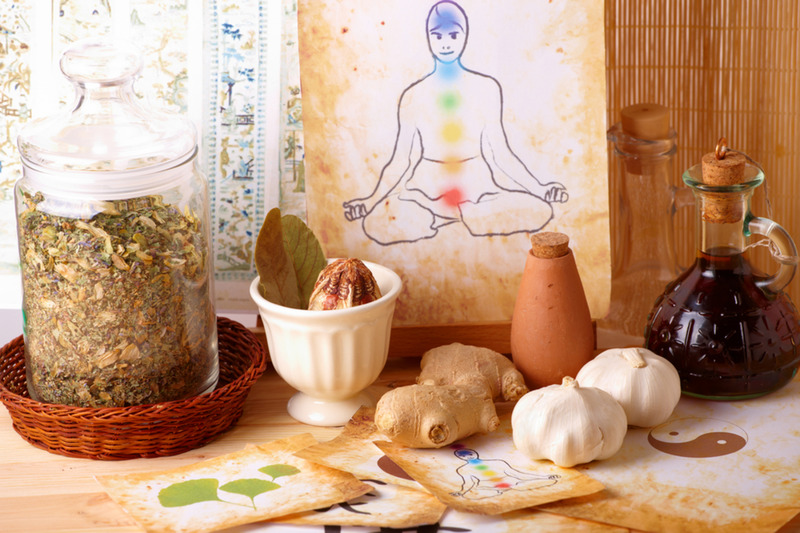 There are a lot of things I suffer from such as bad- menstrual cramps, fatigue and many others. I will definitely order this tea from amazon. Thanks for this information, this hub was very educational. Thanks Gina. I'll let you know what I think about this tea. Hi Audrey. Good to see you. I've provided the Amazon link for you at the end of the article. The tea is not quite as bitter as the freshly harvested vine, so I think you will appreciate that. Please let me know what you think when you get it, and have a chance to try it. I just had a friend visit today, and harvested some fresh from the vine. She was so excited. I'll have to order this tea from Amazon. I'll drink it even if I'm not crazy about the taste. My health is my top priority. Thanks for the great introduction to Cerasee. I did too, Manatita. I did not like it, but I drank it because I knew it was good for me. My big day is Wednesday. Hope you're well. Glad to see you. No problem, Eric. The best thing to sweeten it with would be honey, unless you're allergic, in which case use your choice of sweetener. Cool thank you. Sorry I skipped over that link as I just thought it was an ad. We will at least get the tea. Hi Eric. Good to see you. Yes, you can order it from Amazon in tea bag form. I provided the link for that. I'm not sure if you can order seeds to try planting it where you live. This is a very tough vine. Let me see if the seeds are available for purchase on Amazon and I will let you know. Update: I just checked and I found this link. Hoe I'm allowed to post it here. I'll update the article for those who want to try planting it. Very cool. I do not think it would grow in our coastal desert. Can you get it somewhere?